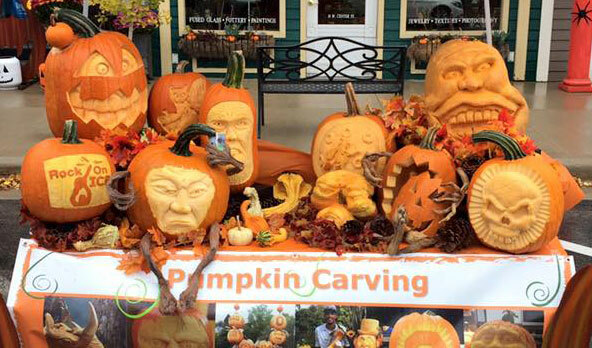 October was crazy busy for Rock On Ice with pumpkin carving and pumpkin carving demonstrations. 1,000 lbs. 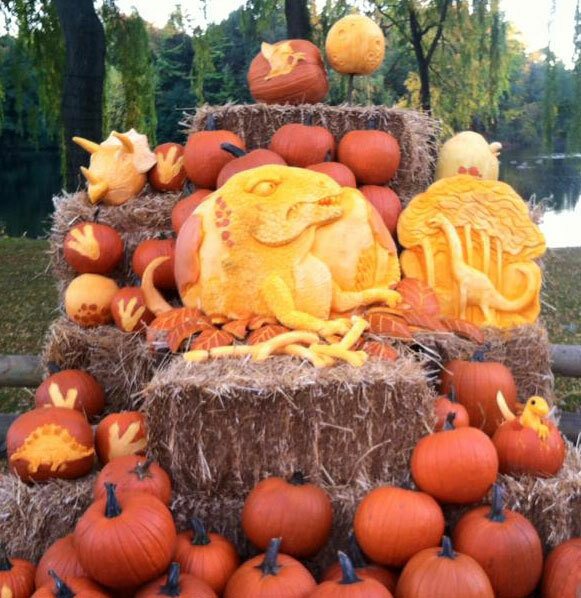 In all, we carved over 400 pumpkins in October. 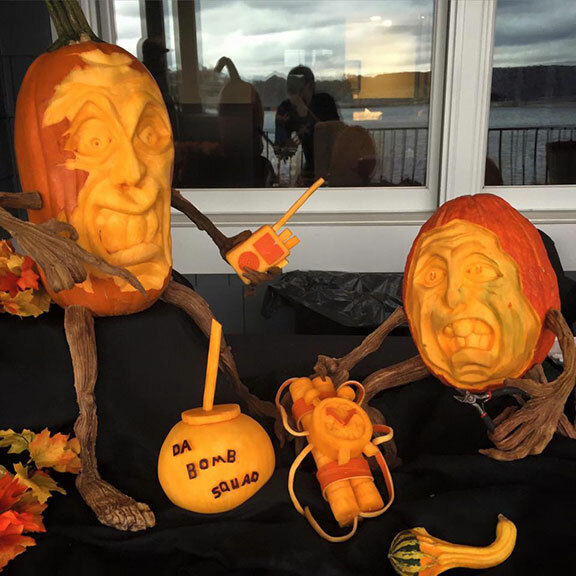 Here are some of our favorite pumpkin pics from this Fall…enjoy! 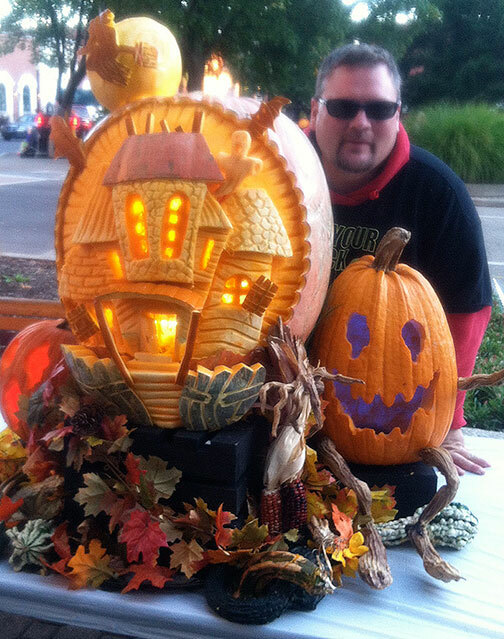 “Haunted House” carved by Greg Butauski. 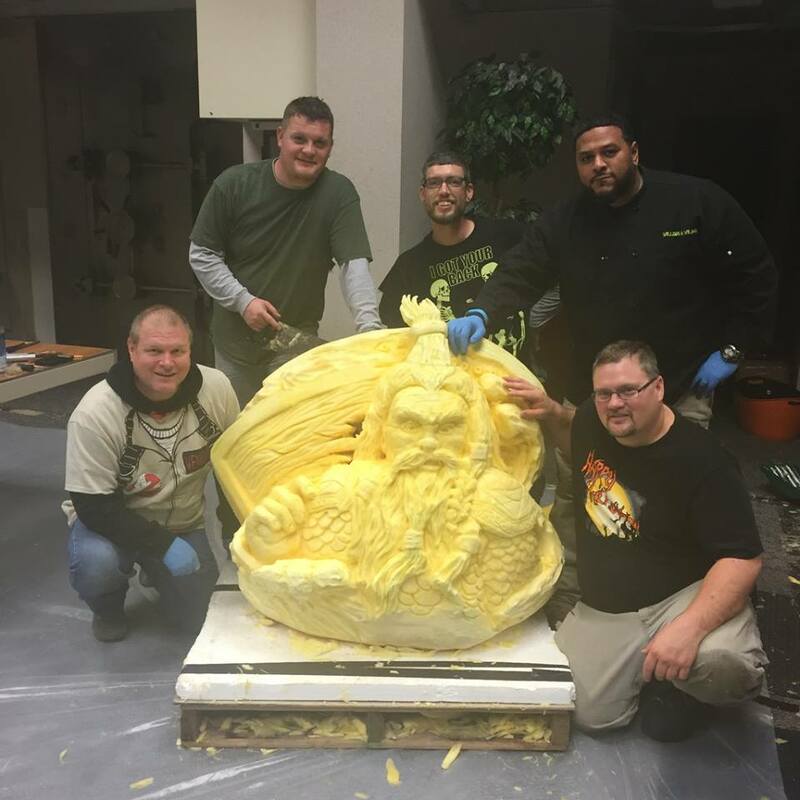 “Da Bomb Squad” carved by Titus Arensberg. Rock On Ice crew and led by Trent Mason. 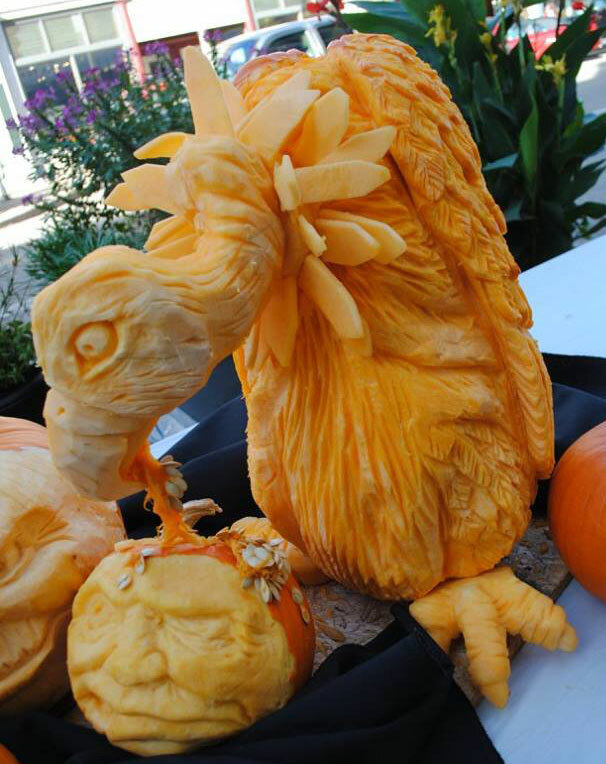 “Vulture” carved by Jon Michaels. Titus Arensberg, and Dean Murray. 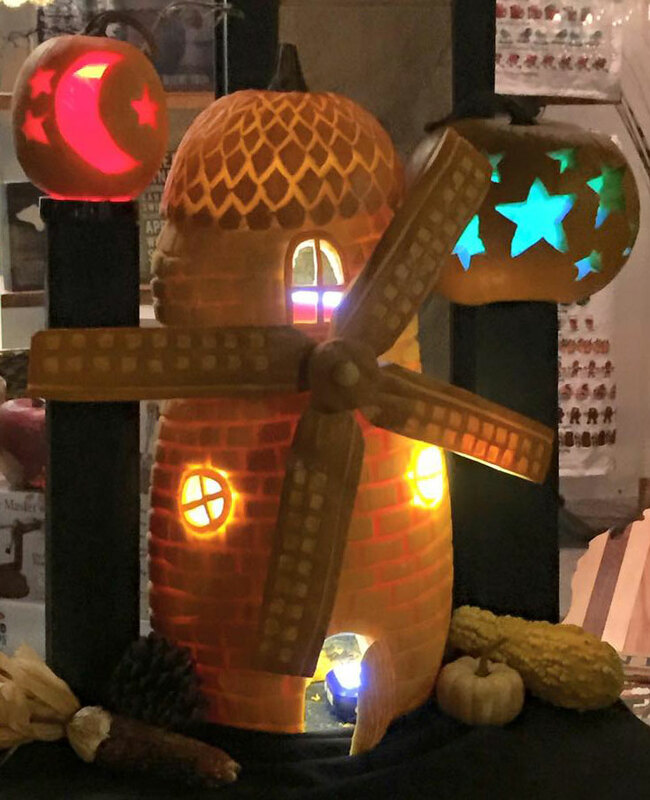 “Windmill” carved by Titus Arensberg. surrounded by the Rock On Ice crew. 800 – 1,000 lb. 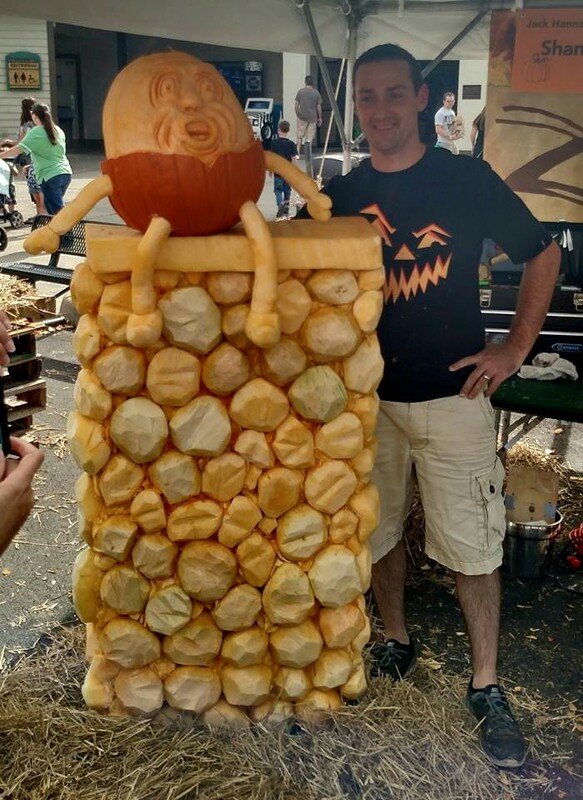 giant pumpkin. 350 lb. competition masterpiece display.